I've been a fan of Uppercase magazine for quite a long time. Yes, its expensive, whether you buy loose copies or subscribe direct, but it is beautifully curated and visually delicious – no matter what the theme. I used to buy the magazine by issue at a local bookshop, but what really helps the magazine to survive and thrive is the subscriber base. And so after I heard Janine Vangool, creator of the magazine, give a talk at Hello Etsy in the Netherlands I just had to subscribe. So fast forward another little while and I happened to spot that one of the requests for submissions was based on “What colour means to you” – in whichever way that could be interpreted. I couldn’t resist sending something in – and hurray – it was accepted. 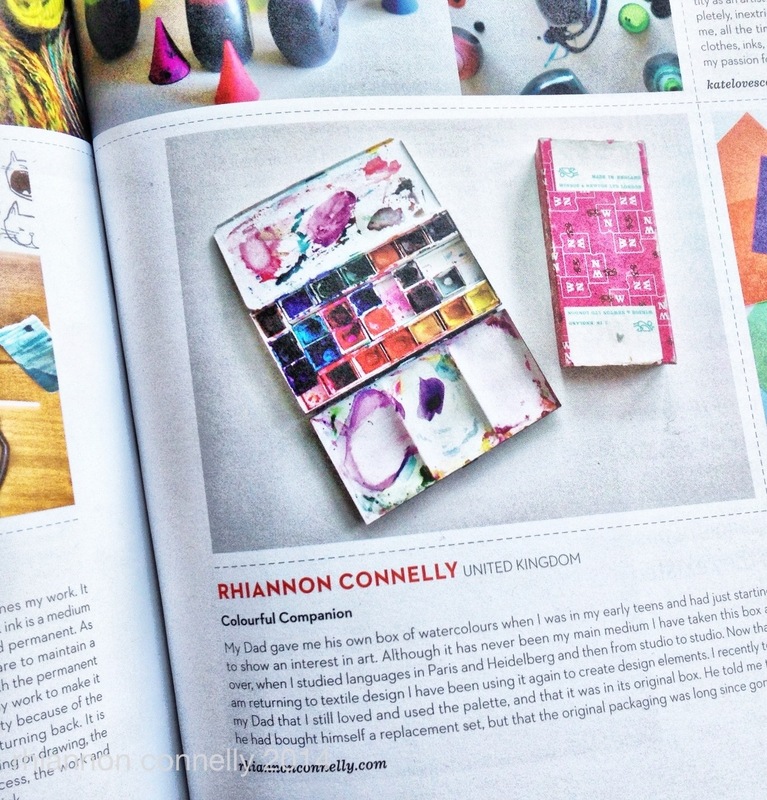 So if you have a copy of issue 22 see if you can find my little snippet. 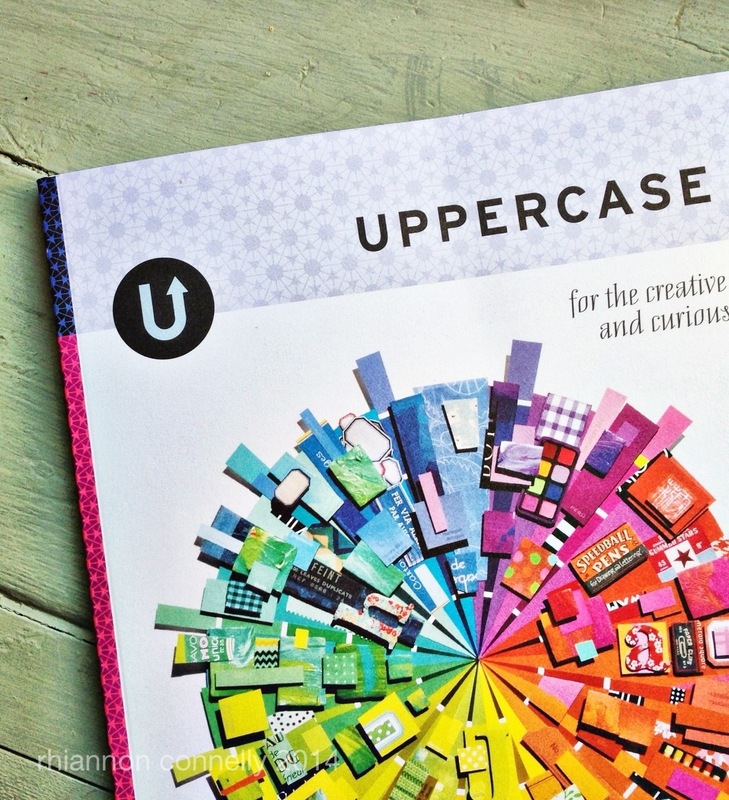 To whet your appetite, or introduce you if you haven’t come across Uppercase before, here is a trailer for this issue. If you want to subscribe you can do so here and hopefully the little secret code “roygbiv” is still current and will give you a $15 discount. 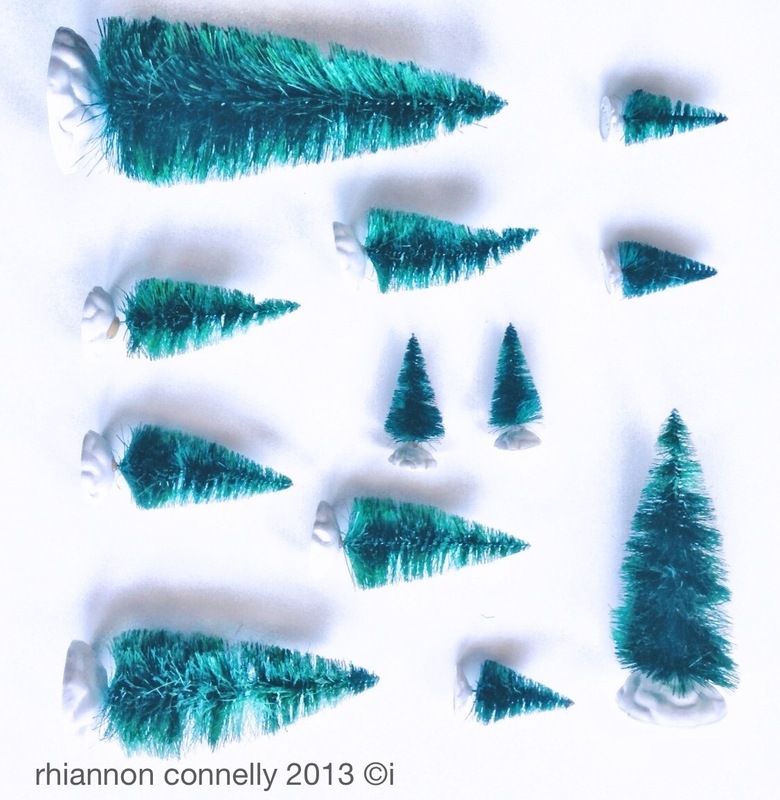 I am cooking up some changes and new things at StarryBlueSky / Rhiannon Connelly over the next while – if you’d like to make sure you are in the loop then I’d invite you to subscribe to my studio newsletter – you can do that here , or at the top of the sidebar on the right. 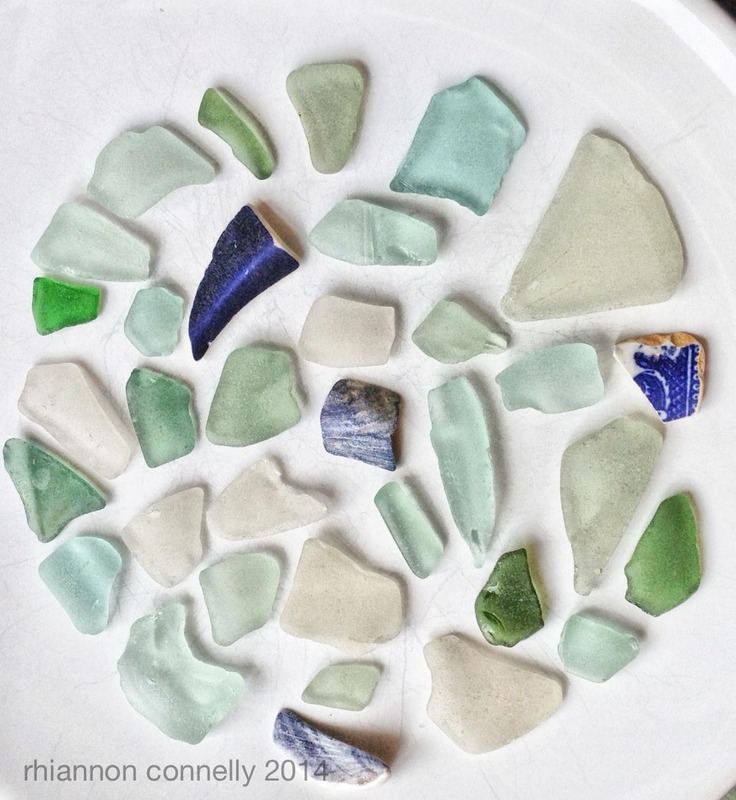 I’ve always had a bit of a soft spot for sea glass , but used to hunt high and low and find very little. Now I find myself living near some spots where I can find it easily and it is very hard to resist. I especially like all the pale aqua shades and this time also found a few pieces of broken porcelain. I am sure this colour palette is going to show up in a design or painting sometime soon. 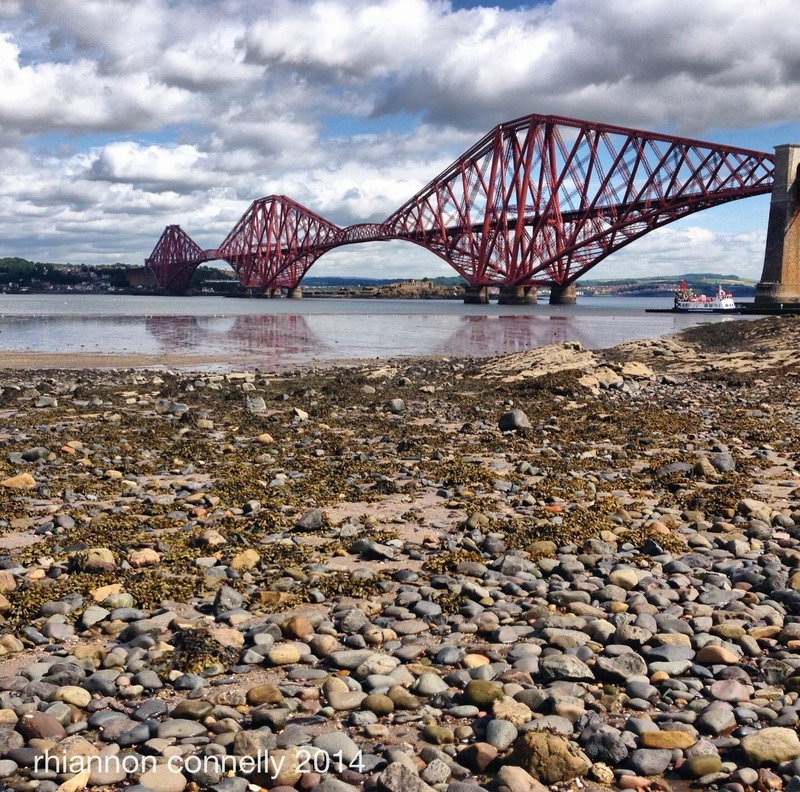 The bridges have also been looking wonderful during the last few days – mostly lovely summer weather and some very low tides which make for interesting images. 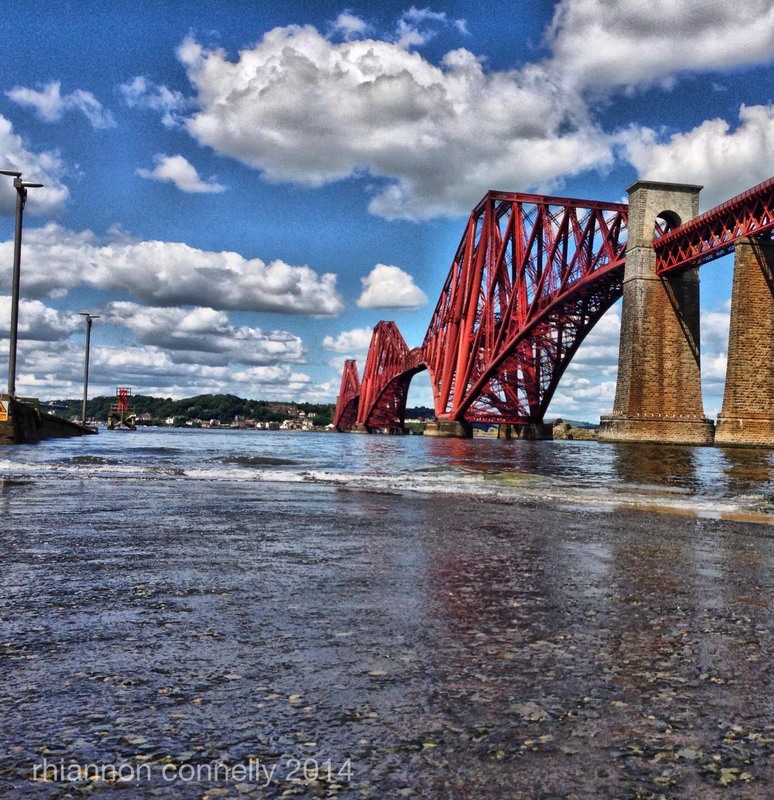 If you are visiting Edinburgh this summer South Queensferry makes a very pleasant wee jaunt out of the city, especially during the crazy festival period. 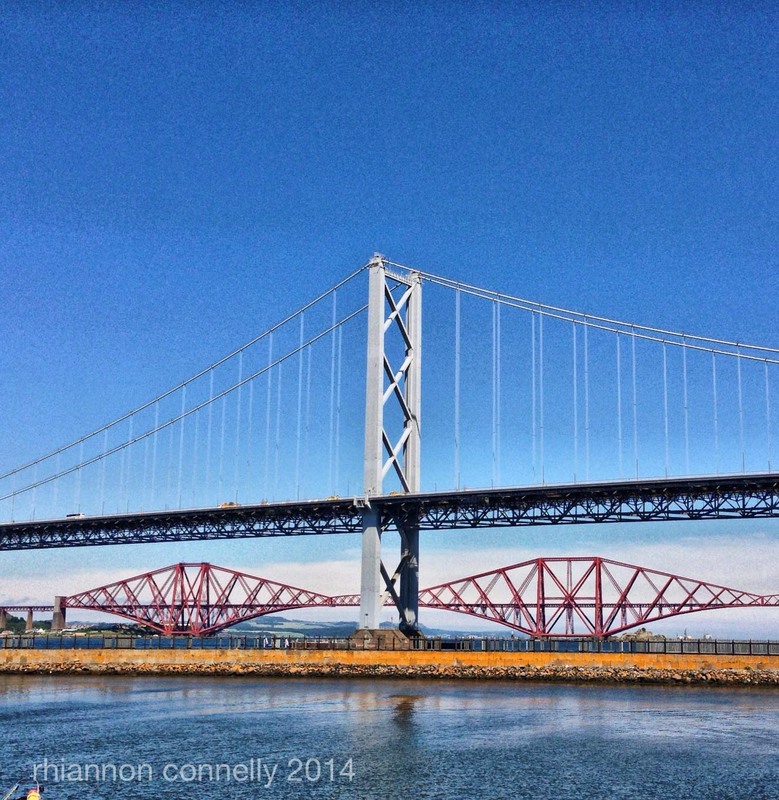 You can even take a boat to Inchcolm island and have a go at spotting seals or even a puffin if you are lucky. 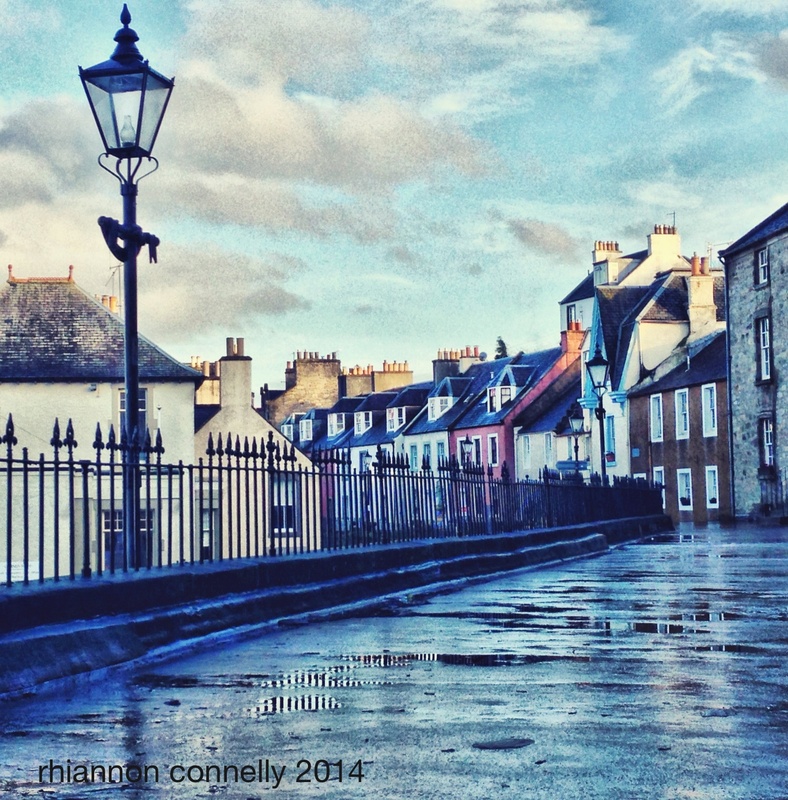 Get yourself an Orkney Ice cream and stroll along the prom to the High Street. The subject of a blog post about paper sent me wondering where I would find the roots of my interest in papery matters. And I find I can lay the blame fair and square on three books. The yellow, red and blue “Grabbleton” books- which translates as “Lucky Dip”. These books ended up with me via my Great Aunt known to all as “Iekie”. She had been a primary school teacher with what seemed like an endless supply of things to read or make that might appeal to a little child. But once she retired these books were in my home and came into their own when I’d been off school sick and was recovering. I’d pore over them and choose something to make. The supplies were usually simple and close at hand, after all, these were intended for use in schools in the first half of the 20th Century. Wool, matchboxes, scraps of fabric and most of all paper. 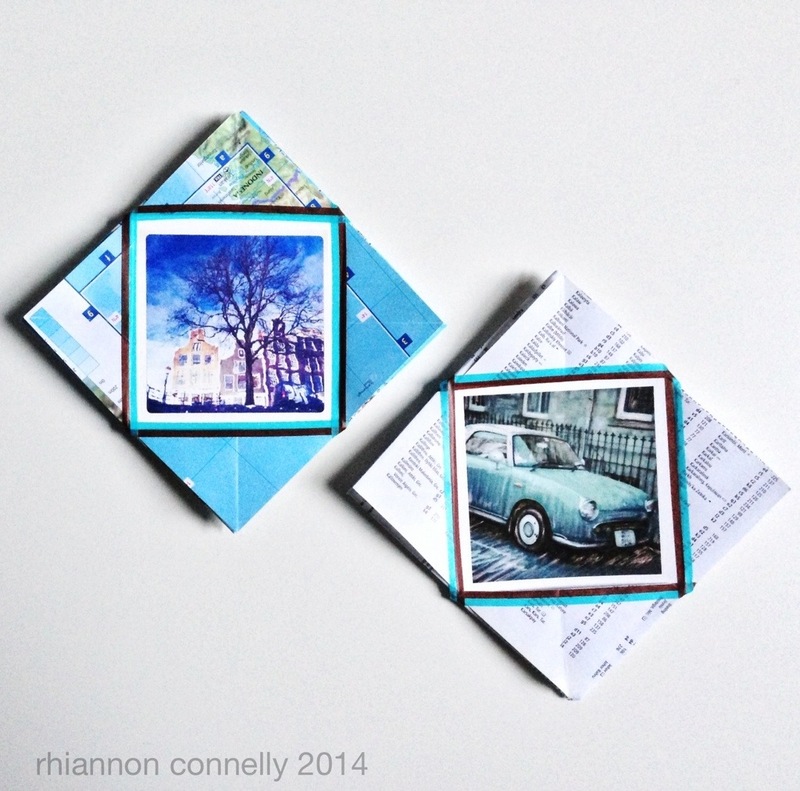 I dug them out a year or so ago and made an updated version of something featured there – using a simple “fortune teller” paper fold to make a picture frame. To refresh my memory I had another go at it today -shown in the image at the top of this post. this time with pages torn from an “old but not precious” atlas. I tried a version with a map section and another part using the index which makes a nice black and white frame. Last time round I used brightly coloured origami paper and a lot more washi tape – so there are endless variations. It frames these little images perfectly and would be a nice lightweight item to post. 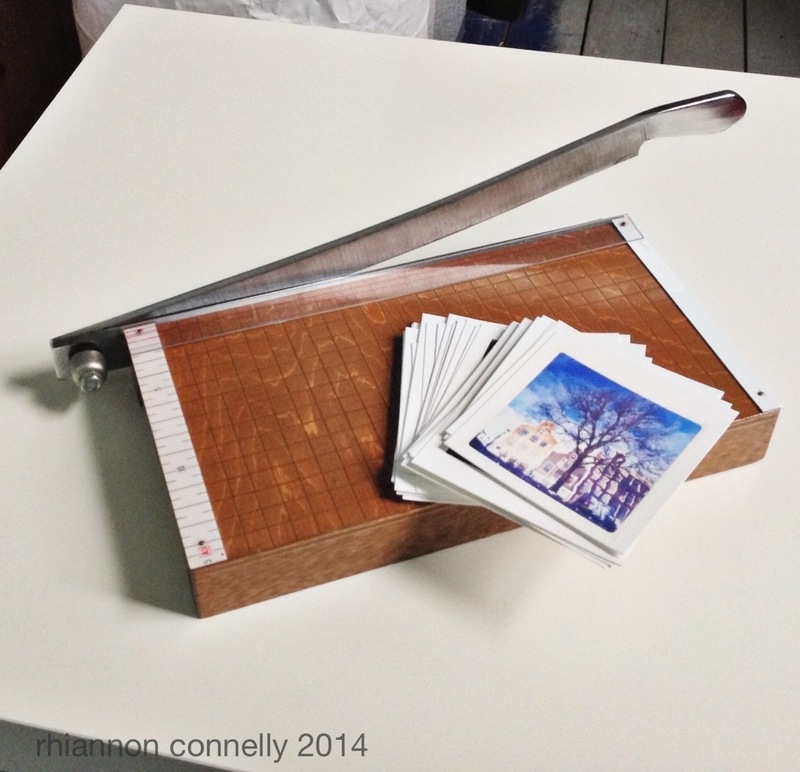 One of these days I will size the original square so that a Polaroid image would slot straight in. I like the thread of connectedness that looking at these books gives me, letting me tap into a family story. As an aside, Iekie was also an accomplished amateur photographer ,developing and printing her own work. Cropping was done with a guillotine that I now use myself- after 80 or so years it is still going strong. 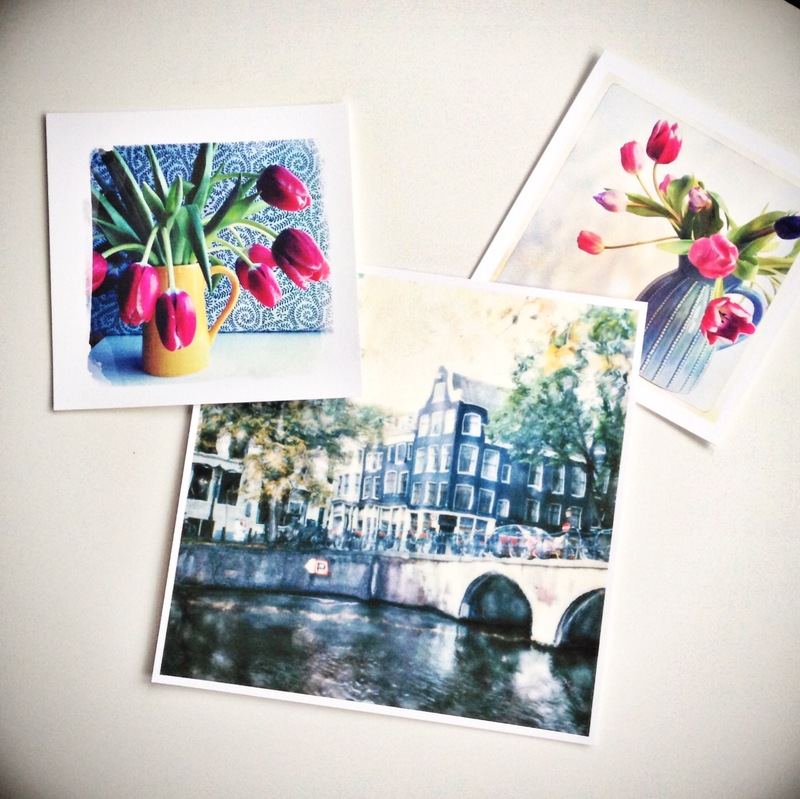 There will soon be a new range of prints, including some of the mini sizes shown here, coming to my shop – if you’d like to be tipped off about new products and behind the scenes snippets I’d invite you to subscribe to my studio newsletter. 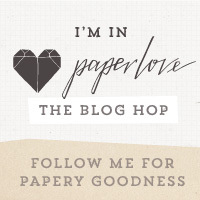 The PaperLove Blog Hop is a celebration of all things paper! 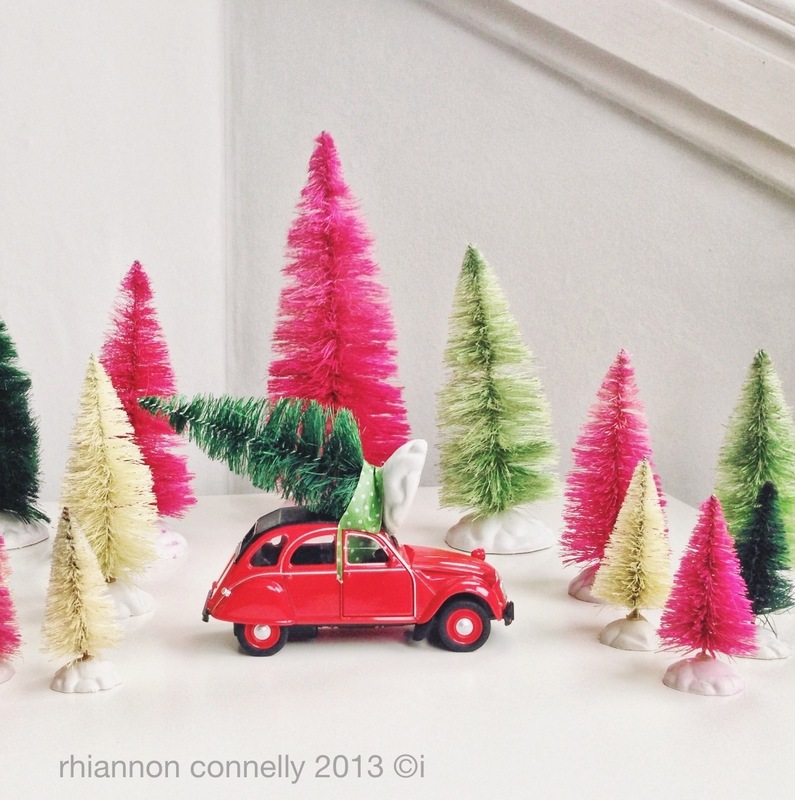 Follow the links to discover more bloggers who love paper and use it to inspire and delight. 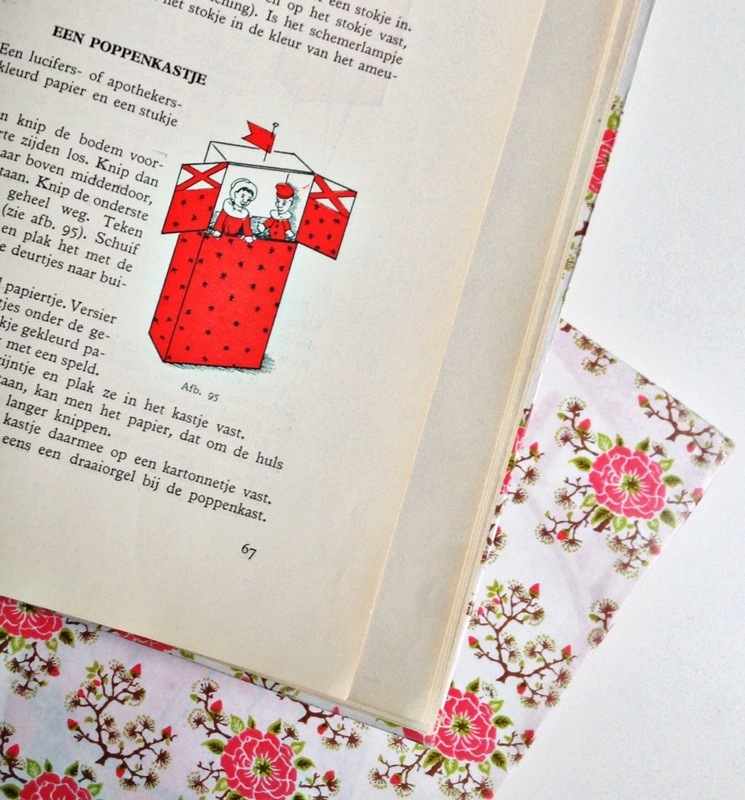 And if you want to explore a whole world of paper, and stretch your paper passion further with a host of creative projects, why not join the innovative new online course PaperLove (starts March 31). Led by book artist Rachel Hazell, PaperLove is a five week creative adventure for paper lovers. Find out more here. 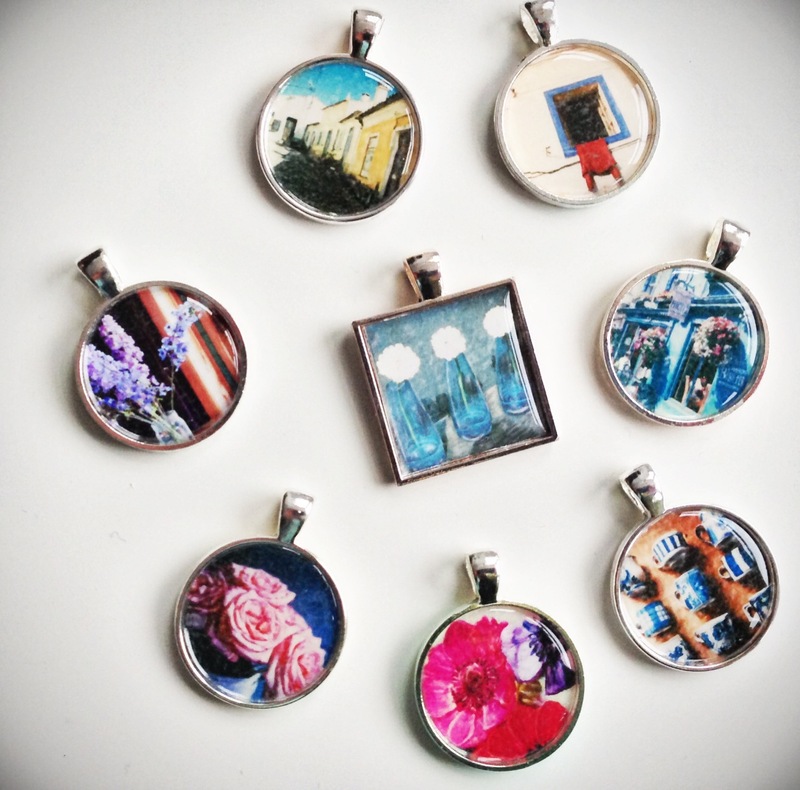 Etsy shop – last day ! I’ve had a few questions about why I’m closing my Etsy shop so I thought I’d just expand on that a bit. 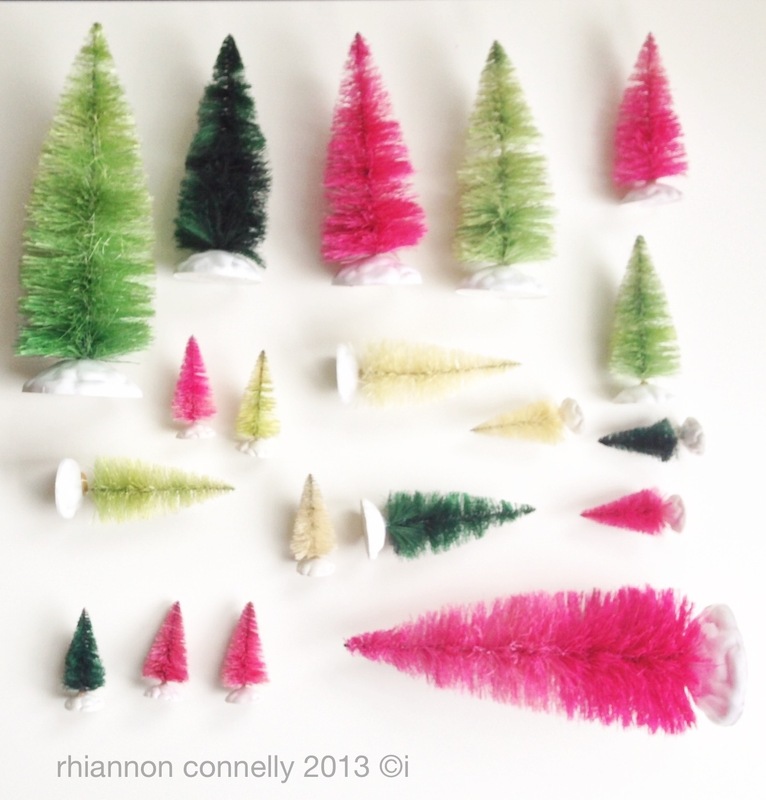 It is something that has been brewing for a little while, in fact , ever since I opened the shop at my main site over at www.rhiannonconnelly.com . 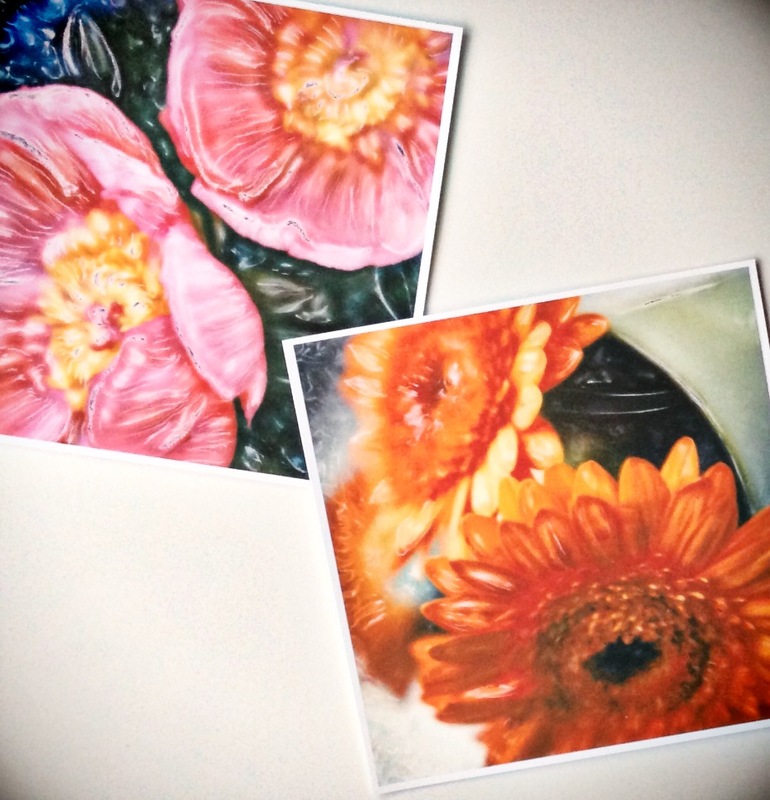 It has just seemed a bit confusing to have two places selling work based on similar images. 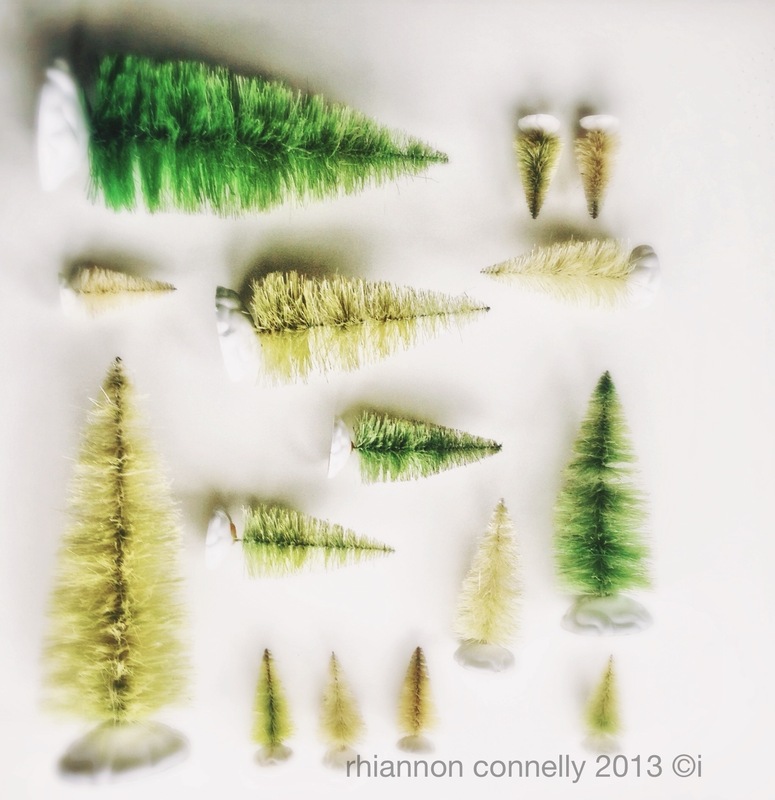 In order to make things a bit more streamlined I’ve decided to close my Etsy shop, review the range I was selling there, and add an edited collection to the Rhiannon Connelly site. So a lot of the items currently available ( for one more day ! ) will be disappearing once I close the door. I will admit to feeling a bit sad about the huge policy changes that Etsy have made in the last couple of months which has completely changed the feel of the site and it is no longer the resource for hand made products that it once was. That said, I do still feel very attached to the Starrybluesky name, after all, I’ve been working under that name for quite a few years. So I may well revive it for another project in the next few months. I’ll need to wait and see how things evolve. If you’d like to make sure you are kept informed about any changes or studio news you are welcome to subscribe to my studio newsletter. Hello ! 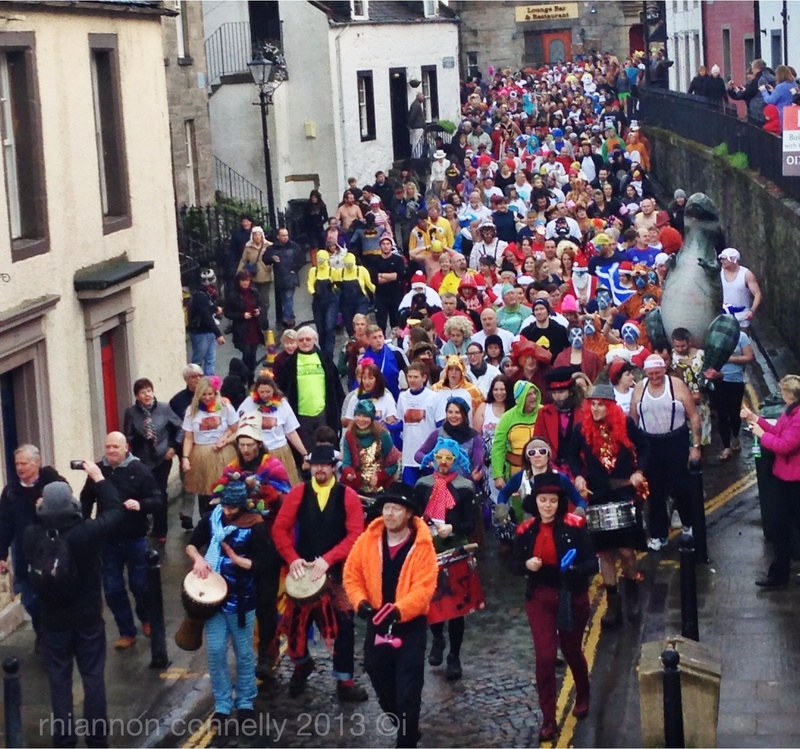 An unintended blogging break but one that just happened naturally with the change of the year. 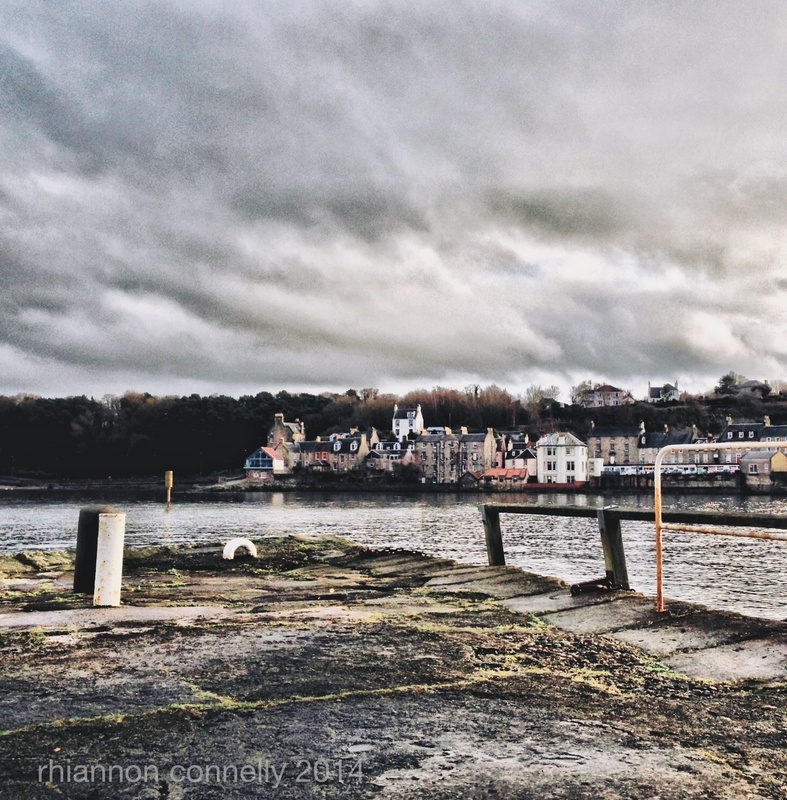 I hope 2014 will be kind to you. I’ve had a less reflective start to the year than in the past, having opted for more of a review at the end of October. And that seems to suit me much better than examining things in the middle of winter. Nonetheless some changes do bubble up to the surface if you take a bit of time to be still. 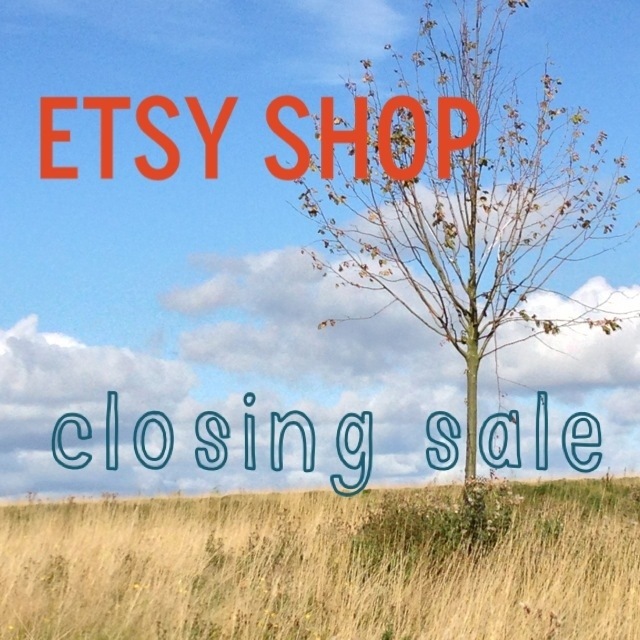 And what emerged for me was that it was time to close my StarryBlueSky Etsy shop. I think its a little confusing to have similar photographic work in two places even though they are on paper and textiles. So the time has come to wave goodbye to this little shop in its current format. I do still feel very fond of the StarryBlueSky name so that may well re-emerge later on in another form. But for now, I’m having a sale until Saturday and the shop prices already reflect the new half price offers. When they’re gone they’re gone ! I’ve had the notion to have a go at colouring these trees for a couple of years now, but have never managed to spot the trees at the right time. This time I got a tip off from Yvonne’s Yvestown blog where she did a quick tutorial on how she transformed some trees that she bought at Intratuin. Originally I had intended to have a go with actual bottle brushes and bought a few in readiness. But when I realised that I would be able to pop past an Intratuin centre on my last quick trip to Holland in December I picked up a big bag of assorted trees. If you look online you will find quite a few tutorials on how to bleach and dye them , but it is quite a straight forward thing. The post on Yvonne’s site will keep you right. I decided to keep a few trees dark green, bleach some to a light green shade and take the colour out of some completely. You just need to keep an eye on them in the bleach bath and fish them out at different intervals. I’d planned to dye the trees a few colours but in the end, pressures of time won out and I just used the pink. Again, just trial and error to see how deep the shade is that you want. Either dunk the whole tree in or just dip it from the tip or roots. You can give part of the tree a deeper shade by adjusting the dipping times. I prefer the look with the colour deeper at the foot of the tree but there are no rules. The dying did remind me of my very early forays into textile work – dip dying and tie dying cloth to make into scarves and pillow cases – I was probably around 8 and it was during a summer school workshop. It reminded me how satisfying it is to see something change colour like that. I’ll be looking for a few pieces of clothing to give a new colour to with the left over bags of dye. 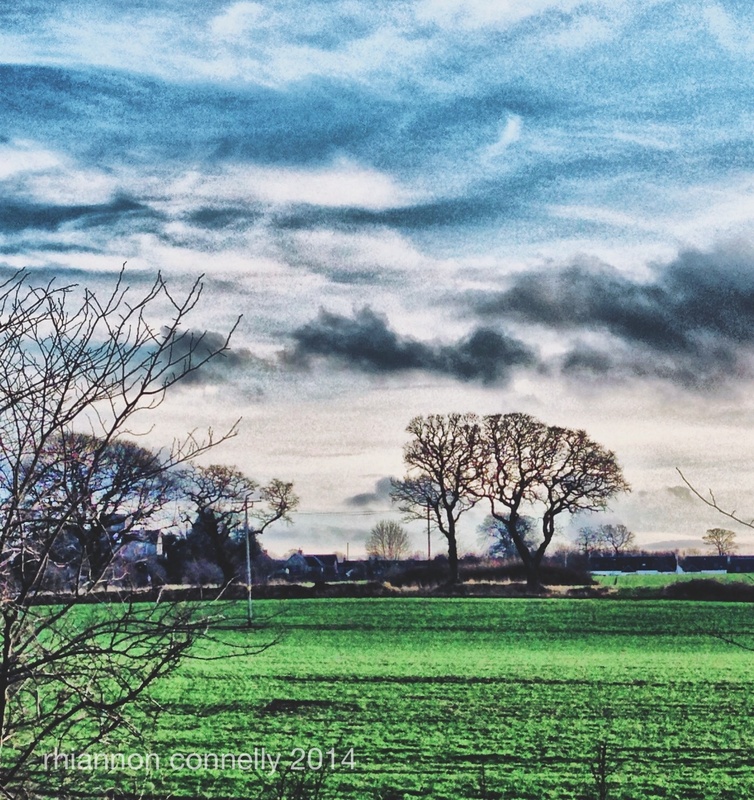 Have you had a go at colouring trees ?